HENDERSON, Nev. – When the end of the year hits and the New Year’s Eve party planning begins, many locals look off the Strip for end-of-the-year fun. At The District at Green Valley Ranch, the District Tavern Group is hosting a locals’ party in three locations: the newly opened Presidio, Al’s Garage and Balboa Pizza. There are two ticket prices to allow for fun and different New Year’s Eve experiences. At Presidio, the newest member to the District Tavern Group family, a $75 ticket includes entrances to Presidio, Al’s Garage and Balboa Pizza, unlimited appetizers, open bar with draft beer, select wine and well drinks; live music, a champagne toast at midnight and party favors from 9 p.m. until 1 a.m. Bottle service also is available. For $50, partygoers will receive entrance to Al’s Garage and Balboa Pizza only, open bar with draft beer, select wine and well drinks; a champagne toast and party favors from 9 p.m. until 1 a.m.
Reservations are recommended for both parties, but walk-ins will be welcomed on a first-come, first-serve basis. Reservations for Presidio can be made by calling 702-320-8100. Reservations for Al’s Garage and Balboa Pizza can be made by calling 702-320-5870 or 702-407-5870. In 2005, Las Vegas native Pete Kaufman, while still working at the Bellagio as a senior executive of casino marketing, opened Balboa Pizza with childhood friends Frank Toti, Jr. and Jeff and Jonathan Fine. The quartet built on their initial investment with Al’s Garage and eventually established District Tavern Group to serve as the restaurants’ umbrella organization. 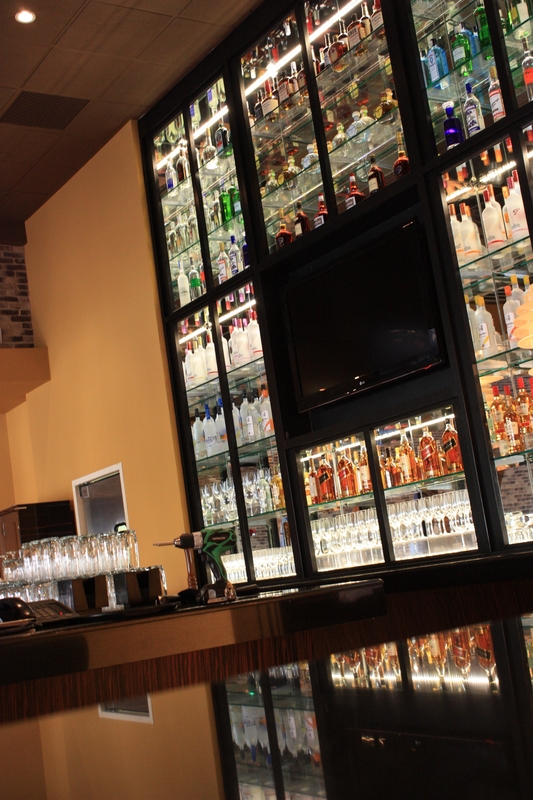 In 2010 District Tavern Group opened Presidio. District Tavern Group’s three locations within The District all offer 24-hour food, fun, drinks and fair gaming and cater to local players and industry workers. For additional information on District Tavern Group, call 702-586-4089.